This fish holds a very special place in the hearts and taste buds of Bengalis. This fish is popular for its unique taste, soft texture and a distinct mouth-watering flavour. This fish can survive both in marine and freshwater. Hilsa is usually caught in the Ganges in West Bengal and in the delta of Padma, Meghna and Jamuna river. Usually in West Bengal, it appears in the market during the monsoon but due to its high demand, Hilsa fish is also imported from neighbour countries such as Bangladesh and Myanmar. 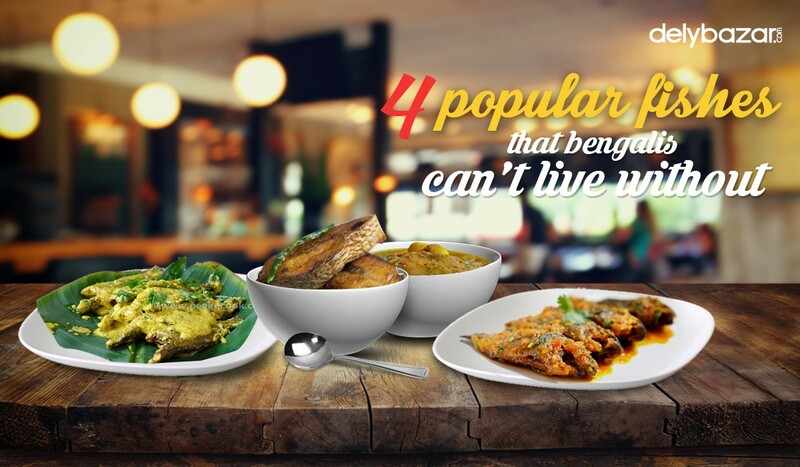 Bengalis can whip up a number of dishes from this delectable fish. 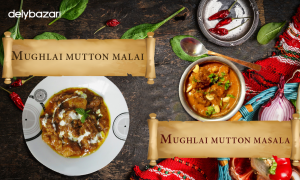 This includes Ilish-bhape, Shorshe-Ilish, Doi-Ilish etc. 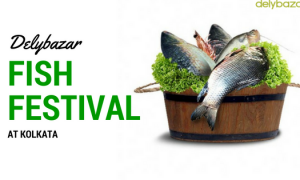 Want to buy hilsa fish online? Then click here and order your fish now! Popularly known as “rui” in Bengal, this freshwater fish is widely available in various fish markets across the state. 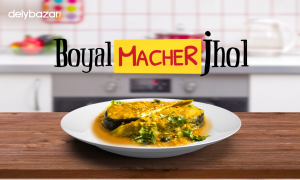 Rohu fish is considered a delicacy by the Bengalis and is one of the most preferred fish for preparing “Machher Kalia.” Among the other carp fish, Rohu is the most appreciated due to its sweet taste. Koi or Climbing Perch is native to Asia and is a popular fish in Bengal. These fish can survive without water for 6 days and can grow to a length of 25 cm. 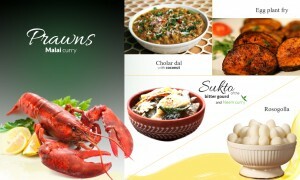 Bengalis prepare a number of dishes with this fish which includes tel koi, koi machher jhal, and doi koi. This freshwater fish is mainly found in shallow streams, rivers and ponds. This fish is easily available in the fish markets. Eat it pan-friend or cook it with onions, yoghurt and spices – tilapia curry teamed with steaming rice can always spice up your afternoon gluttony. You can always buy fish online at Delybazar You can even place your order on the phone. Just give us a call at 033-68888007.